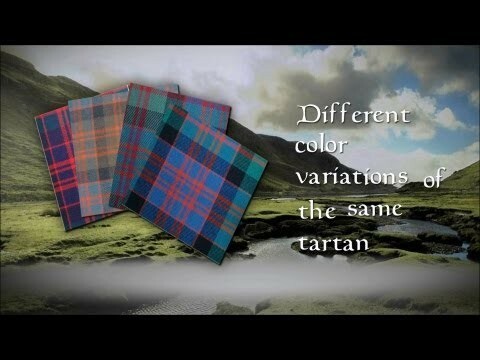 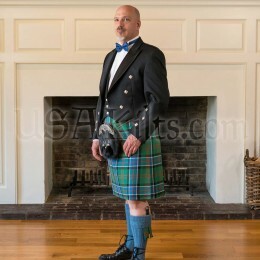 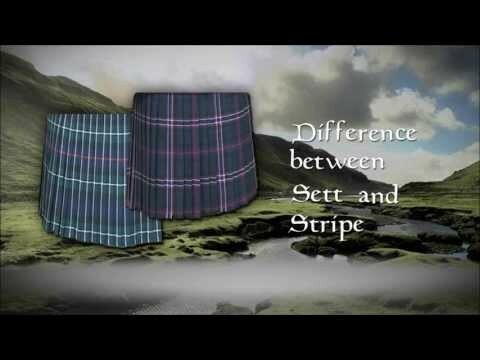 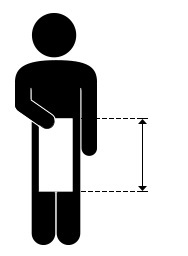 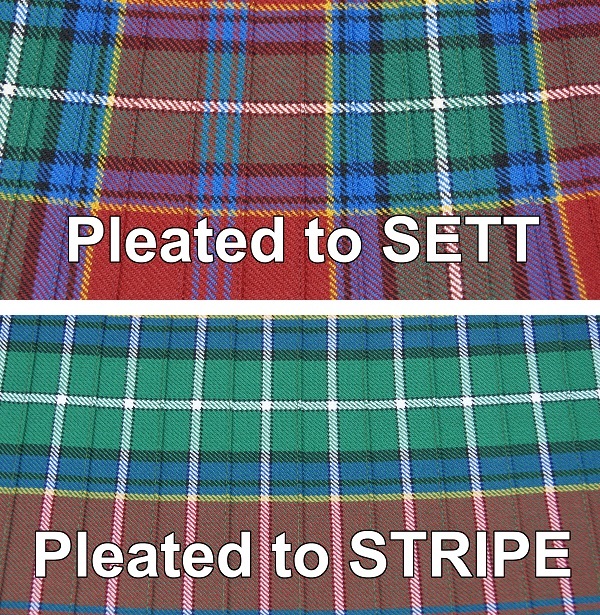 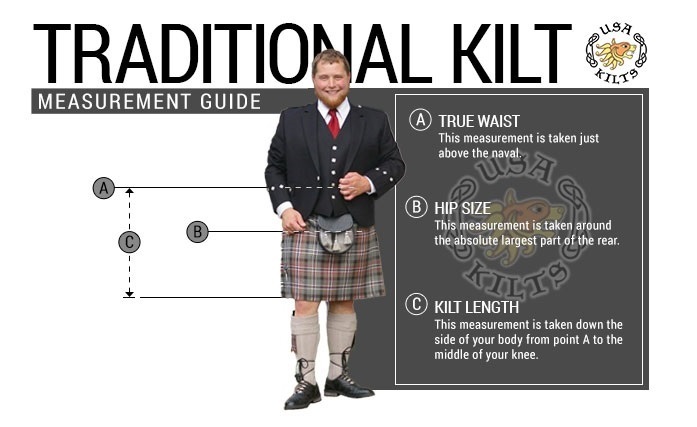 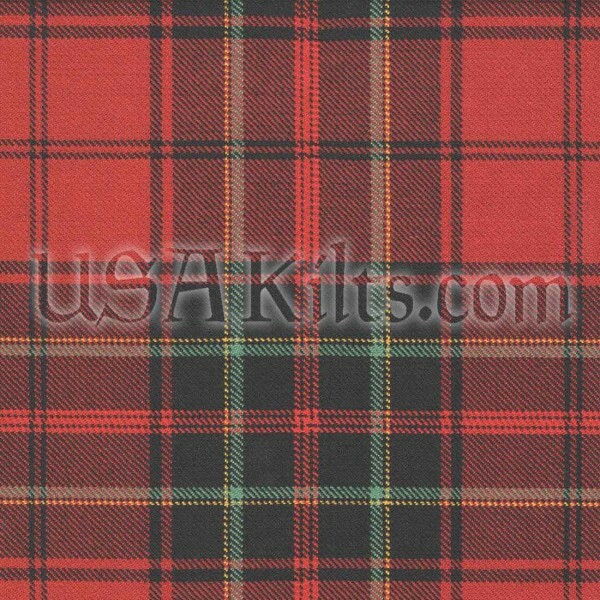 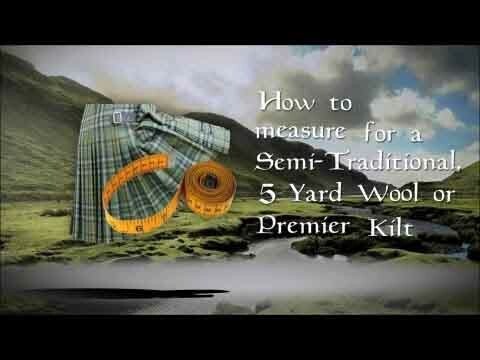 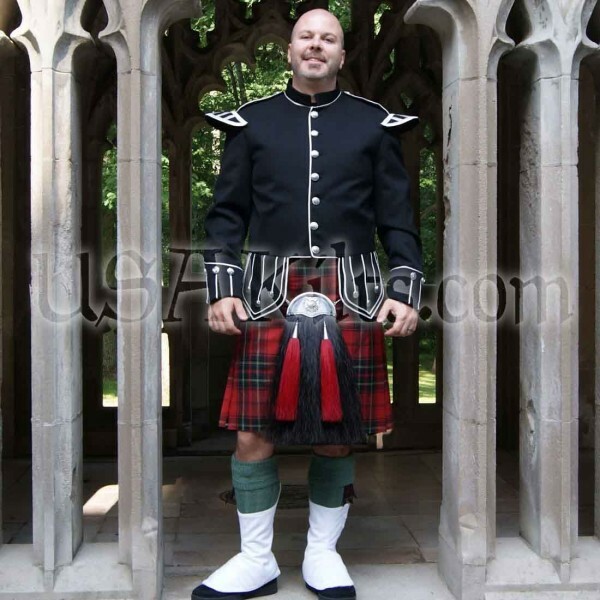 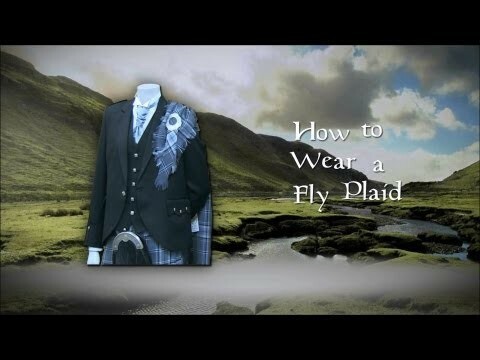 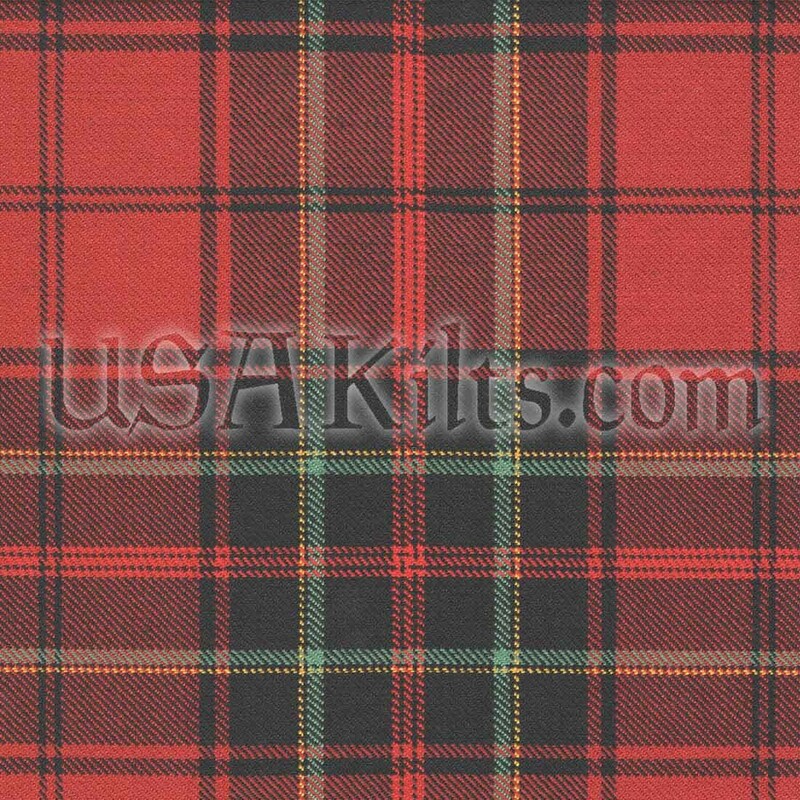 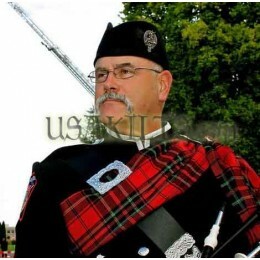 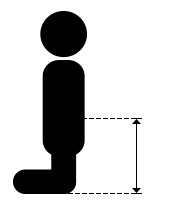 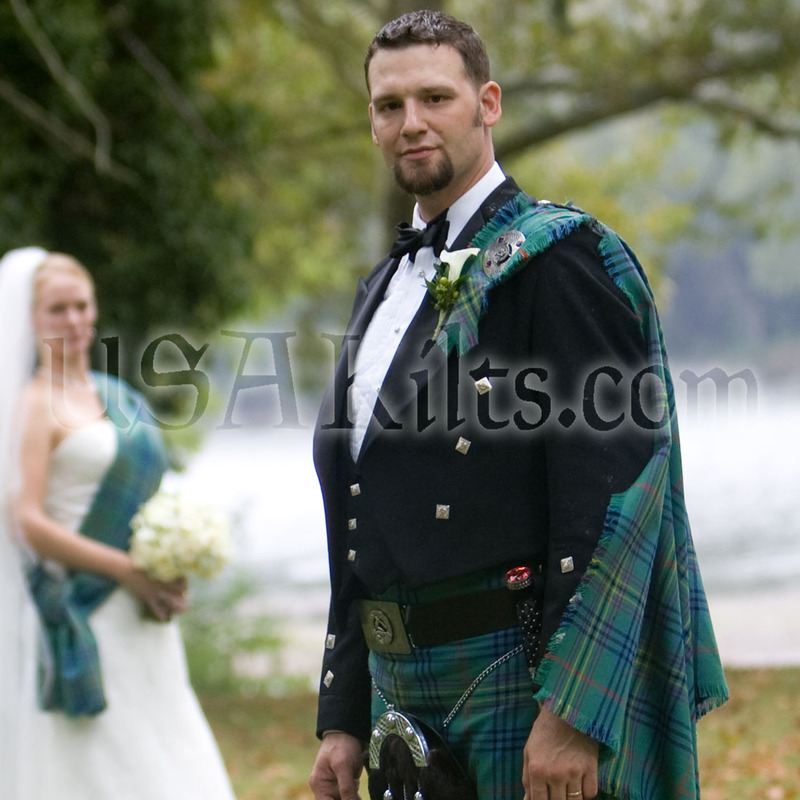 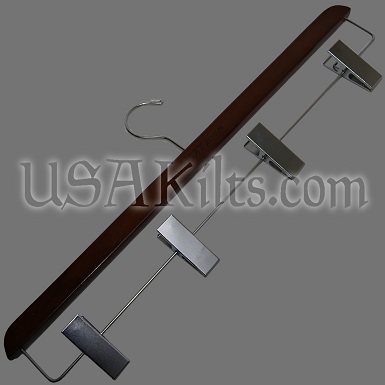 I acknowledge that due to the hours of labor involved in a Premier 8 Yard Kilt, my order will take 6 to 10 weeks to ship. 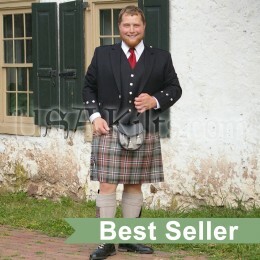 I ordered this kilt as a birthday present. 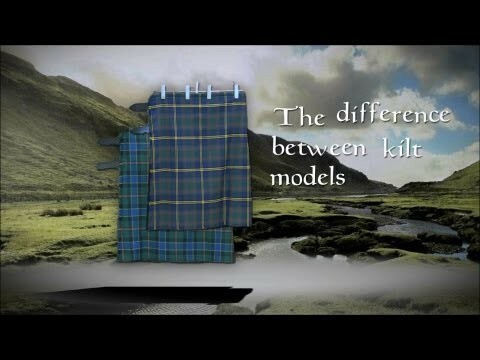 Unfortunately, I ordered about a week late for it to arrive on time by the six week schedule. 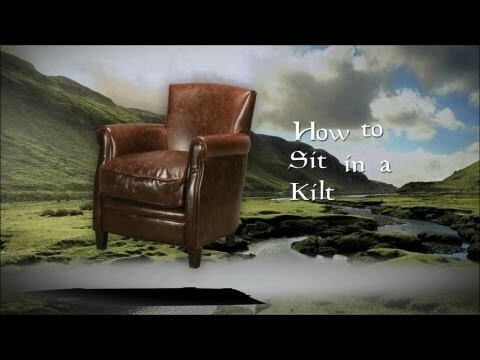 None the less, it arrived on time for the birthday without even asking that it be sped up!